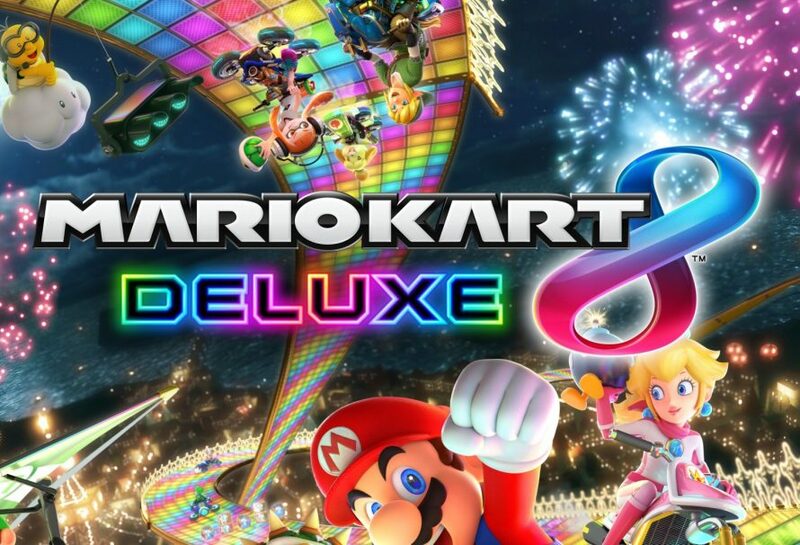 The release of Mario Kart 8 Deluxe on Nintendo Switch is just around the corner now and many are wondering about the game’s file size. 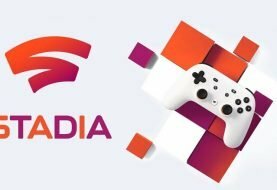 Thanks to a retailer’s listing of the game, it has been revealed that the game won’t take up too much storage space on the console. 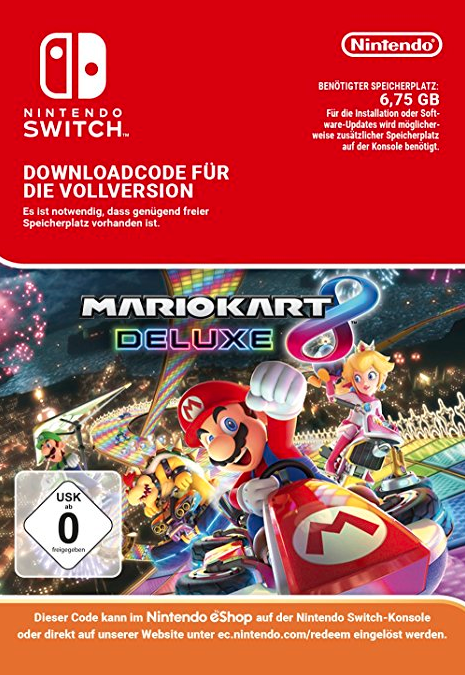 Amazon Germany added in a listing for a Switch download code. Based on information present on the image, you’ll need 6.75GB of space. This may vary a bit by region, but the file size should be right around that amount. 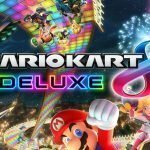 “Mario Kart 8 Deluxe” is scheduled for release on April 28. 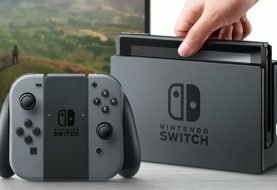 Will you be picking up Mario Kart 8 Deluxe? Has this news tempted you to download it rather than plunge for the cart? 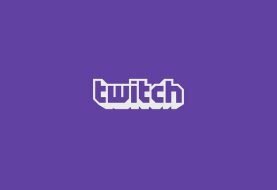 Share your opinions in the comment section.